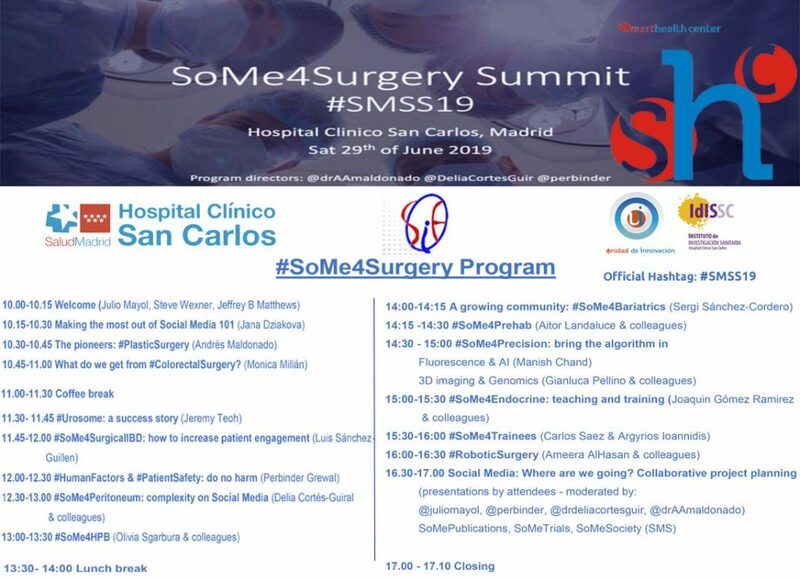 On June 29, 2019, we will hold an international event at the Hospital Clínico San Carlos # SMSS19 (SoMe4SurgerySummit), which will meet face-to-face with surgeons, researchers, residents and other health professionals, as well as patients, to address complex problems related to practice and surgical research collectively. It is organized by the Spanish Society of Surgical Research (SEIQ) and the Innovation Unit of the Hospital Clínico San Carlos. SoMe4Surgery is a global virtual network of people and organizations interested in surgery, was created by @juliomayol and currently has a list of 463 members on 5 continents. And if you can not personally attend, you can continue the day with our connection in Streaming. 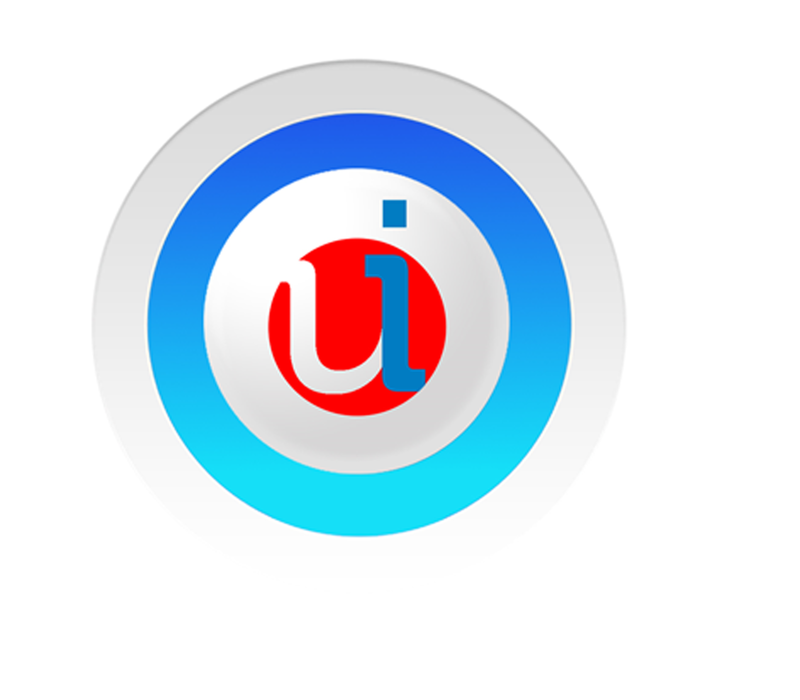 Tagged Events, Healthcare, Hospital Clínico San Carlos, Hospitals, Julio Mayol, surgery.